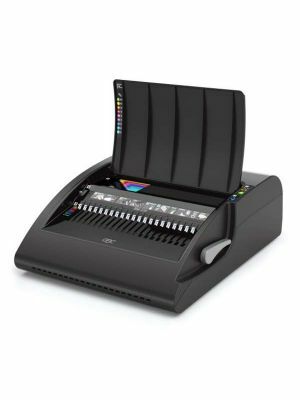 The Swingline GBC CombBind C110E takes innovation to the next level in the domain of punching and binding documents. It employs two major highlights of Swingline GBC i.e. the conventional CombBind® and the editable ZipBind® spines. 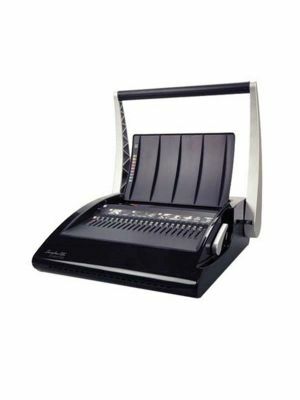 The GBC C110e binding machine QuickStep instructions are also there for gliding the users smoothly through the process of punching and binding with the same GBC CombBind electric binding system. Users can find with the C110E the unique color-coded document size guide that makes the choice of spine size simple for the users. 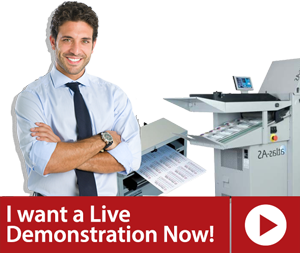 With electric punching enabled, users can get up to 15 sheets neatly punched in no time. 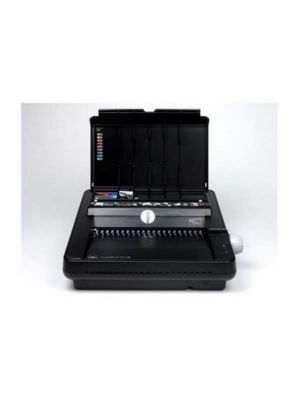 This GBC electric binding machine also features comb selection guide and adjustable edge guide, both leading to the ultimate professionally bound stack of up to 330 sheets at a time. 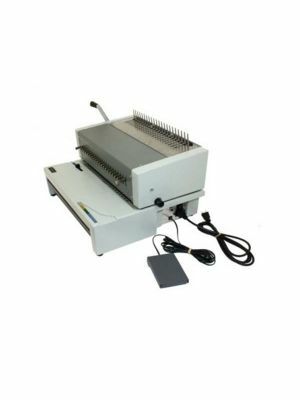 The 67" long cord of GBC CombBind C110e plastic comb binding machine will allow you to move the machine to a distance most suitable for your requirements.